The common majority of people look forward with delight taking a holiday with their family and friends. If you are looking for a place to spend your holiday this coming year, why not try Cote d’Azur or The French Riviera. It is the ultimate holiday destination that draws people from all across the globe. Tourists by the thousands come her to relax and have fun, including celebrities. The Cote d’Azur is a huge place. Anytime of the year is great to take a holiday, however, The French Riviera is the best to visit in the summer months. There are many ways of booking your stay here. You can look online and search under holiday accommodations France. There are a lot of hotels to choose from. If you are looking for something a bit different than a hotel experience while visiting, you can search online for holiday homes. This can enable you to have a residence of your own to enjoy during your holiday in Cote d’Azur. If you are still unsure as to if this is the place you wish to visit for your next holiday, I have outlined a few of the outstanding reasons why you should rethink your decision. 1. Monaco: I am sure that just about everyone has heard of Monaco. Whether through friends who have traveled there or in the movies. Monaco is an area on the French Riviera. This is a wonderful place to check out. Here you will find casinos that no other can compare to anywhere in the world. The region’s gambling regulations have also made this a very popular place for travelers who have a passion for gambling. If gambling is not your cup of tea, Monaco does offer a lot of other places to visit. It has a bit of something for everyone. 2. Cannes: If you are a movie buff, I am sure you have heard of Cannes. This is where the film festival is held and the area is overflowing with popular movie stars. Of course, you would have to visit at the right time of the year for this event. Cannes is a gorgeous city all its own. If you visit during the summer months, you can join in on some amazing activities at the beach. Cannes is a place to have fun and do a lot of activities and just enjoy your time away from work. 3. 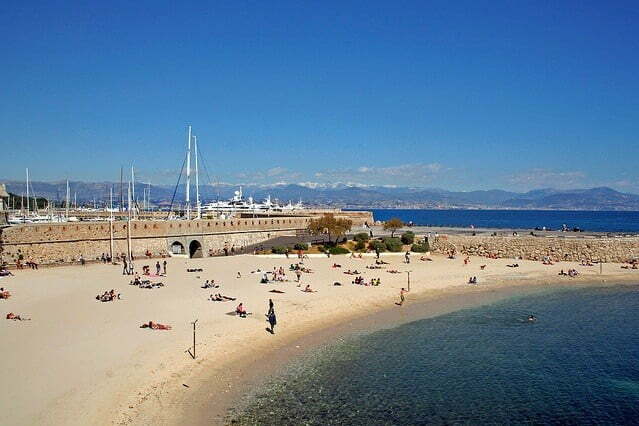 Sunny Beaches & Activities: Cote d’Azur is nothing short of spectacular. It seems to have a never ending supply of sandy, luxurious beaches. A lot of activities are found on all the beaches, featuring games, activities, and a vast array of water sports. If you have children who will be traveling with you, they are sure to enjoy themselves just as much as the adults do. This is also a great place for just the two of you to get away and be alone and have fun. 4. 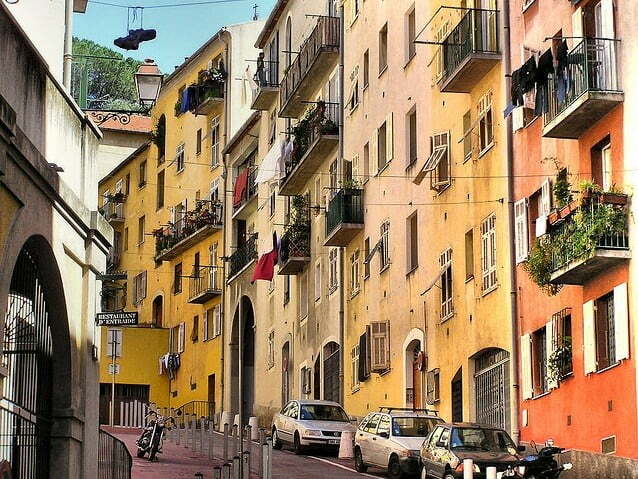 Nice: Nice is the capital of the French Riviera and a wonderful place to visit and check out. Many tourist attractions are available in Nice. The summer months bring a fun variety of concerts and other such type of events. Nice is where you also can discover an amazing pebbles beach that is really something to behold. 5. Panoramic views: If you are looking for sightseeing on a more calm level, the villages that are here are just what you are looking for. There are many villages to peruse through such as Frejus, Mougins, and Le Bar sur Loup. The villages are very welcoming and give an added peace and ambiance to an already beautiful place. If the village scene is more your thing, you might be able to search online under holiday homes and find someone who rents out their home in one of the villages. My best suggestion is to begin planning your holiday early so you get all that you want out of it.